Hi! A lot of days have passed since my last post but I’m back and that’s what matters. I also had a problem with my personal computer, I could not play properly because it automatically shuts down between 10-15 minutes of gameplay. The problem was solved, all it needed was some dust cleansing. I will just make this quick, I have other things to do and I also have work later tonight, well at dawn. 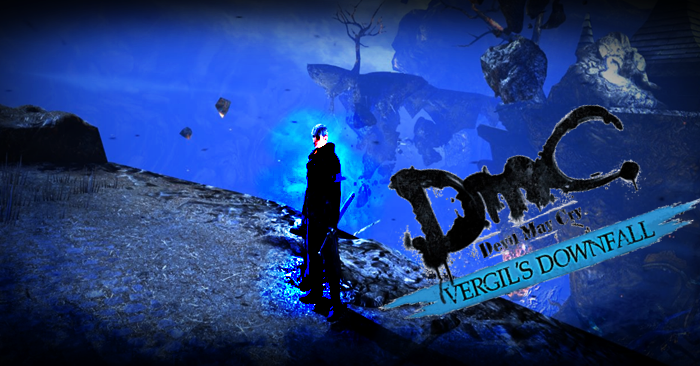 So this game is called DmC, I know I’ve written a post about it here but this is a story line of Dante’s brother… Vergil. After beating the game, I was just doing runs at bloody palace to execute some combos. But after a couple of months, I noticed in YouTube that there was a video for Vergil, so I downloaded the update and was very happy to know that this time I could play another character in the Devil May Cry franchise. It was my first time to use Vergil and I was so excited to compare how his fighting style is compared to Dante’s. And so the name Vergil’s Downfall is now playable in my computer. Vergil asked Dante’s help in defeating Mundus who controlled the world, now that Mundus is out of the picture… Vergil’s ideal world was to replace him and “guide” the humans. With Dante disapproving the thought of controlling these harmless humans he fought against his own brother and eventually won. With Vergil fatally wounded from his battle with his brother, he breaks down and is being dragged to Hell… but he hears his mother’s voice from a distant and gave him courage to find the light his mother mentioned. Determined to go out of limbo, he ventures towards the place. 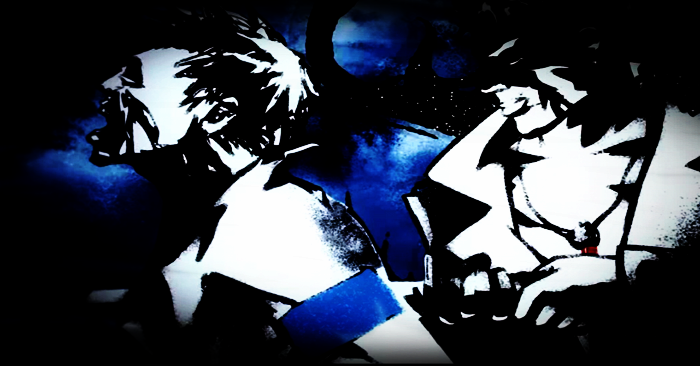 As you progress with the game, you’ll eventually know why Vergil is now fighting against Dante. Another Hack n’ Slash game I must say because it as good as playing with Dante’s story line. The objective is simple, just follow the light, basically. There are difficult obstacles that are similar to the prequel; hidden items, trapped souls, orb-collecting and of course, upgrading of abilities for better combos. Vergil could also use angel, devil and human mode. His fighting style is completely different from Dante which is more difficult to utilize(in my opinion). Overall, another great game! I wish I could unlock Bloody Palace with Vergil so I can unleash more combos as you go through each level, I don’t know how yet, maybe I could search some other blogposts about how to unlock it. I just liked how the story ended, Vergil was not so bad, in my point of view…he was a victim. Now about the gameplay… it’s awesome! I was impressed at how they made a sequel in a short time. At least this time we get to know what kind of person Vergil was and what he is right now. I am completely bad at chaining combos with him, but still did good.